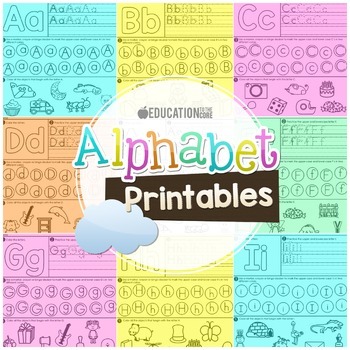 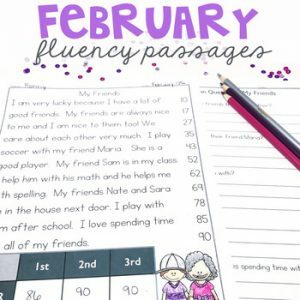 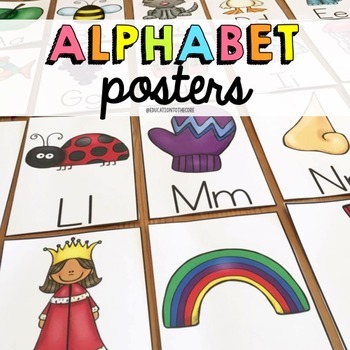 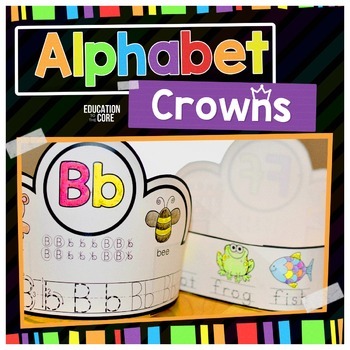 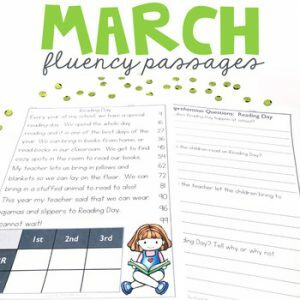 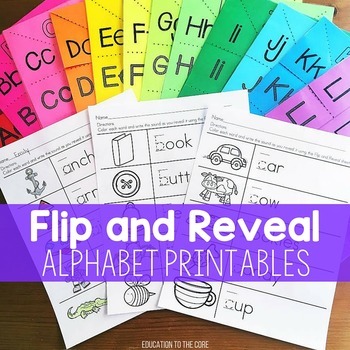 These alphabet activities are great for kinder and first grade students who need application and practice of their letter names and sounds. 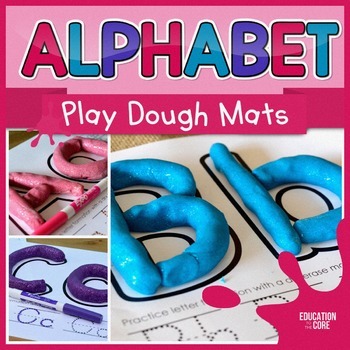 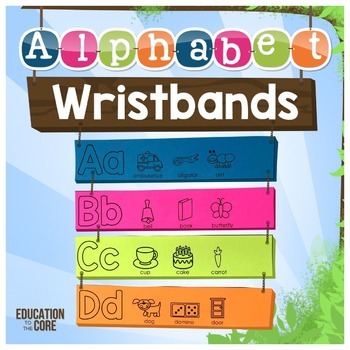 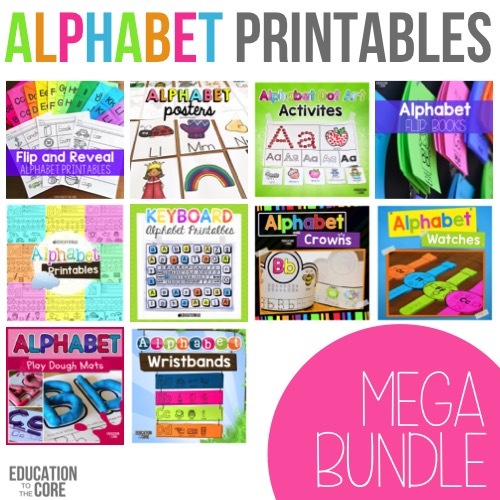 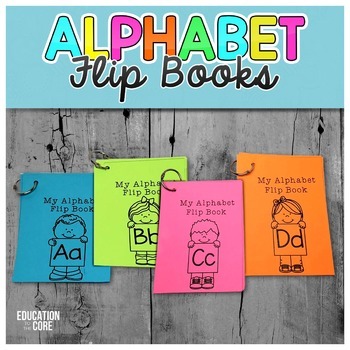 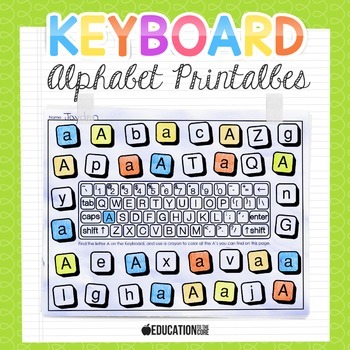 I have included all the alphabet activities that I have in my store! 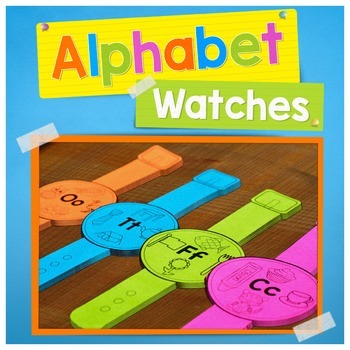 You can see each of them by clicking on the resource tabs above.